This post includes information for outdoor startups and entrepreneurs. 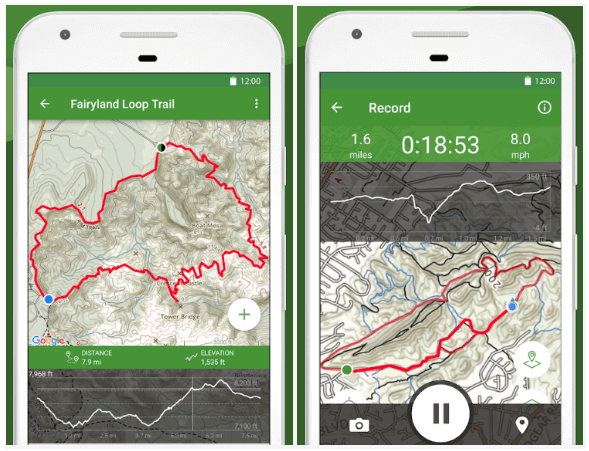 Read on three unique features from AllTrails (an app for hiking), which you can consider during hiking apps development. When it is all about enjoying the great outdoors, the technology could give people more reasons to explore and make most of it by using hiking apps. 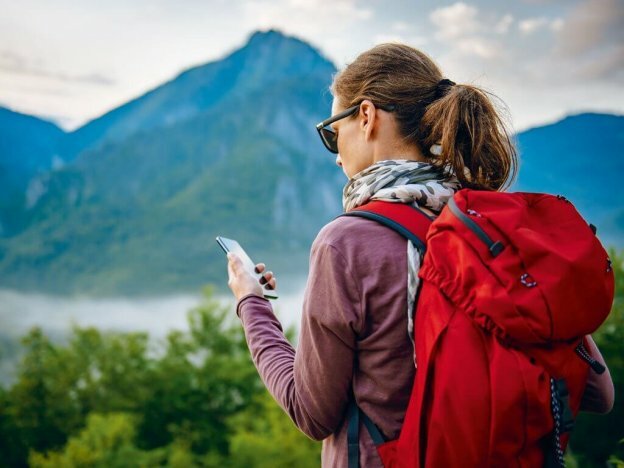 Basically, hiking apps help app users to connect and allow them to easily navigate along with the trails and find out the best route to reach the destination. The hiking apps also help users to track hikes and get the details about each hike such as distance and duration. Before forging ahead, here is a quick overview of some of the important statistics of the outdoor recreation sector. According to the report from the Outdoor Industry Association, “Outdoor recreation is a driving force in the American economy.” It has generated $887 billion in annual spending and supporting 7.6 million jobs around the United States. The outdoor recreation economy generates – $887 billion in consumer spending annually and 7.6 million American jobs. In short, the outdoor recreation makes America stronger. 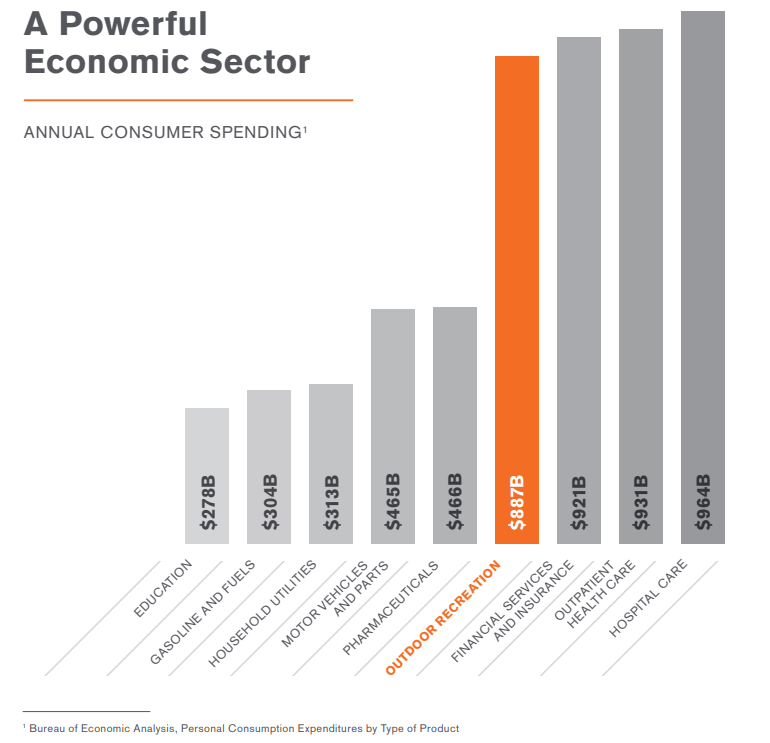 The outdoor recreation has become one of the powerful economic sectors, according to the report from Outdoor Industry Association. Whether you plan to develop an app for hiking or pursue outdoor recreation app development, then this industry is ready for disruption. Now, talking about the apps for hiking, there is a hiking app, which is recognized as one of the best hiking apps, AllTrails. As per the latest report from TechCrunch, “The hiking app, AllTrails, has secured $75 million in the Private Equity round of funding that led by Spectrum Equity.” Let’s know more about the AllTrails. Launched back in 2010, AllTrails is a community of 9 million hikers, campers and mountain bikers. This app for hiking provides the most trusted online platform, and it has already reached 44 million people in a year. Founded by Russell Cook, AllTrails is now led by Jade Van Doren. 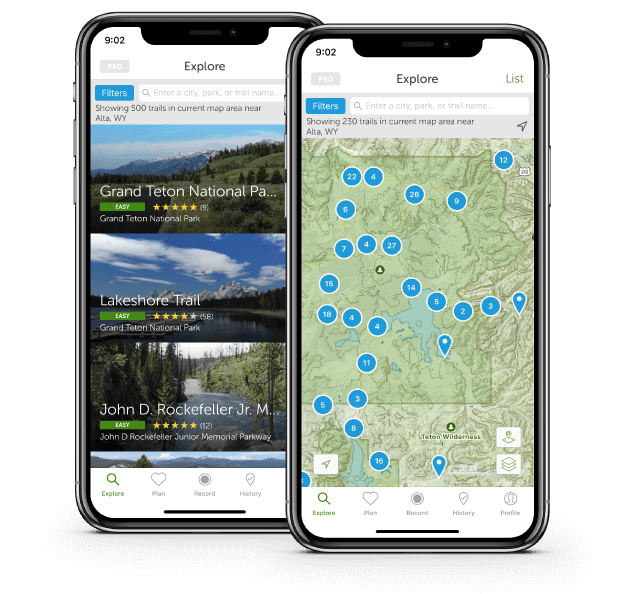 With the community of 9 million registered hikers, trail runners, and mountain bikers, this hiking app helps users to explore the outdoors with hand-curated trail maps along with images, reviews, and user recordings in 102 countries. Talking about the performance, AllTrails app is often ranked in the “Top 10 in Health and Fitness” in multiple countries and have been downloaded by over 12 million people worldwide. According to the report from SimilarWeb, “The AllTrails rank in the Apple App Store is #11.” This is what you can see in the image. Furthermore, the AllTrail app is ranked #20 in Google Play rank as per the report from SimilarWeb. 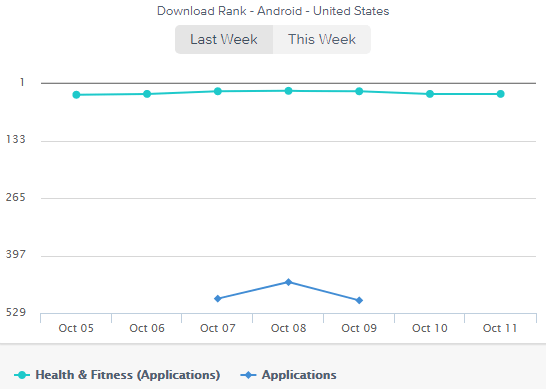 There is a report from App Annie that shows the graph of the download rank in Google Play rank. Being an outdoor startup or entrepreneur, if you’ve made up your mind to develop an app for hiking, then we’ve compiled some unique features, which you can’t-miss to consider during hiking apps development. The app for hiking, AllTrails, is more than a guide to outdoors. This is because that it provides an online platform for multiple outdoor activities, which has made exploration easy. It is a must that the app’s feature should make hikers lives easier. So, the basic feature, which you can include is to allow them to easily find out nearby and favorite trails or paths while various outdoor activities like hike, bike ride or trail run. Within app for hiking, users can easily filter their searches by length rating, and difficulty level. You can also allow your app users to find out dog, kid-friendly and wheelchair friendly walking trails by just applying filters. All you just need to make exploration easy to your users while hiking, camping or various outdoor activities. Being a startup, you can also allow your app users to explore a number of hiking trails and mountain bike routes like AllTrails does. It is also important to find a hike, mountain bike or trail run, which is perfect for fitness and experience level. If you are planning to create an online platform to build something meaningful for outdoor enthusiasts, then you need to embrace the features, which can add value to their lives. For outdoor freaks, you can’t miss to include app feature, which allows them to create their own trails with GPG tracking, photos, text, and that can be shared with their friends. For instance, AllTrails has the advantage of a partnership with National Geographic Maps and it provides the ability to print and edit maps. For outdoor enthusiasts, it is important to embrace such feature, which allows them to save the trails offline, or they can use features when they are offline. So, they can take their guides to the fields. Also, they can upload pictures taken on the trail and even create and upload their own tracks using the phone’s GPS tracker. 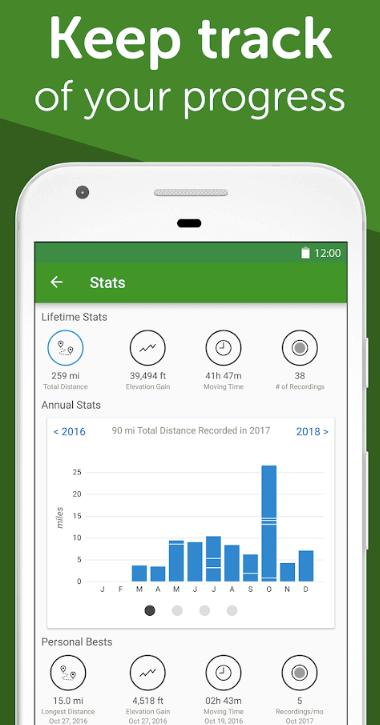 Your app users can record their adventures by turning their phones into GPS activity tracker and they can follow trails so they would not get lost. Being a startup, if you want to make your customers or app users believe in the power of the outdoors, then you need to provide diverse features, which actually provide solutions to them. 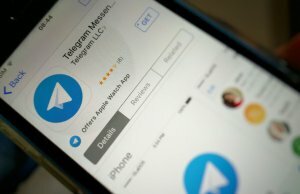 The next unique feature is to allow app users to participate in the events and track the progress in real-time. 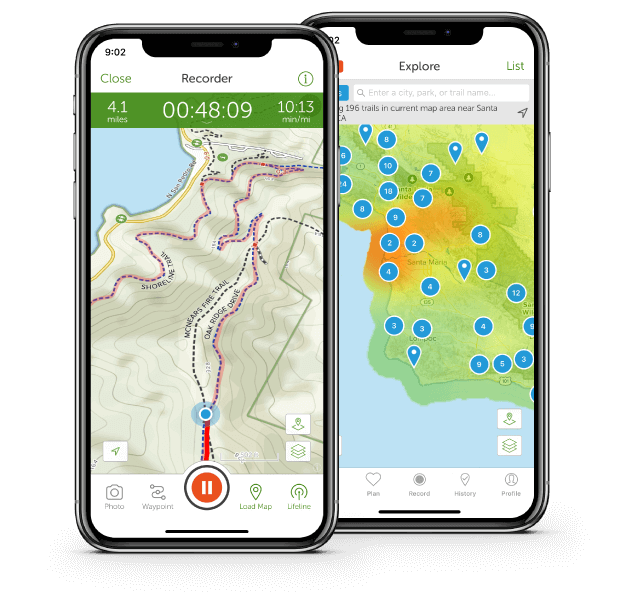 To illustrate this feature, let us take an example of the AllTrails app, which lets outdoor enthusiasts to participants in the events such as World Elevation Challenge. It lets participants track progress in real-time as they scale Everest, Mount McKinley, Mount Kilimanjaro, and Matterhorn. If you want to provide a powerful solution to outdoor enthusiasts, then you just need to include such meaningful app features, which would help them to explore right trails for hiking, mountain biking, and fishing for themselves along with participating in the events and track them in real-time. This will be the reason why people will use your hiking app over your rivals. So, you need to embrace such an important feature during hiking apps development. Should You Bother to Develop an App for Hiking like AllTrails? 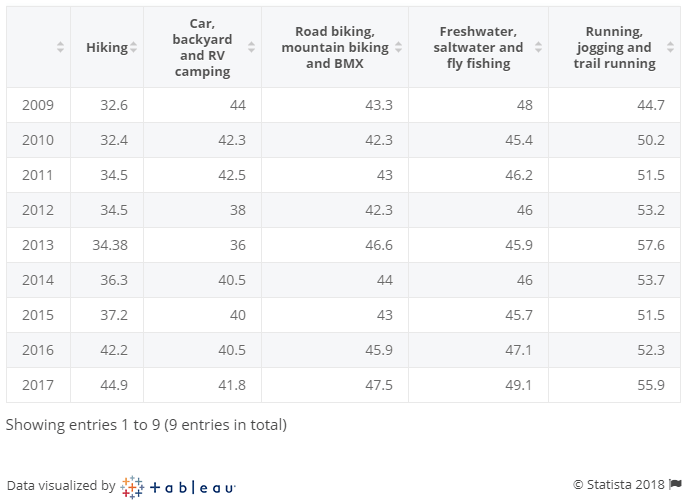 If you are one of the outdoor enthusiasts, who want to create an app for hiking like AllTrails, then it is important to check out the latest data regarding people’s interest in hiking apps. According to the latest report from Google Trends, you can see the interest in hiking apps has been increasing since 2004. The most interested countries are the United States, Canada, Australia, Switzerland, and the United Kingdom. In case, if you still have any query or confusion on hiking apps development, the app development cost of GPS for hiking apps, mobile app strategy, how long does it take to make an app for hiking, Indian app developers cost or how to make money with an app idea, then you can get in touch with us through our contact us form. One of our sales representatives will revert to you as soon as possible. The consultation is absolutely free of cost. This page was last edited on February 4th, 2019, at 8:43. 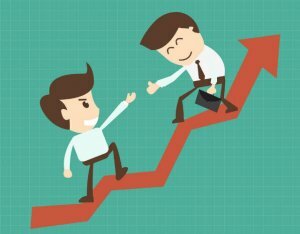 Mobile App Development: Why Customer Service is the #1 Priority?